Your little girl will love riding this printed scooter. 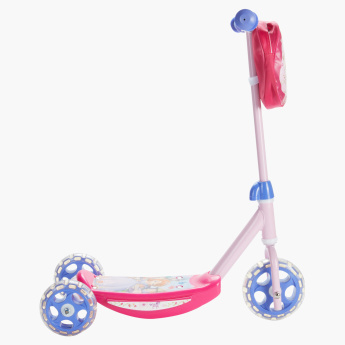 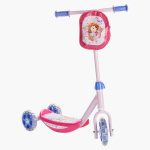 Displaying vibrant Sofia the First prints, this scooter has a robust and sturdy body. 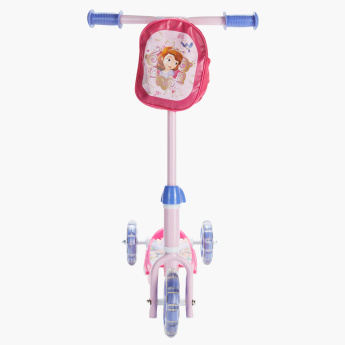 It has anti-slip handles to offer a perfect and comfortable grip while the storage pouch lets your girl store her essentials.